Agnes’ third book is now for sale. 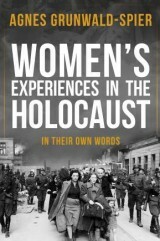 It is called ‘Women’s Experiences in the Holocaust: In Their Own Words’ because it is based on the women’s diaries, letters, books, memoirs and interviews. A paperback edition is now available. 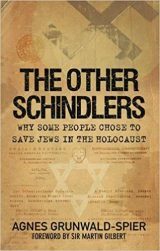 Agnes Grunwald-Spier was born in Budapest in July 1944. She and her mother were sent to the Budapest Ghetto in November 1944 and were liberated in January 1945. 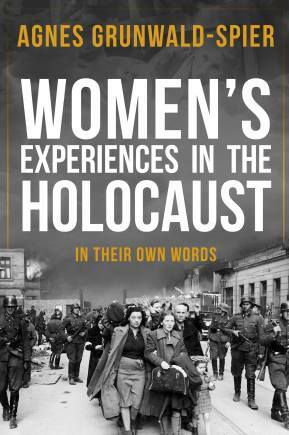 A former civil servant, she holds degrees in History & Politics and Holocaust Studies. 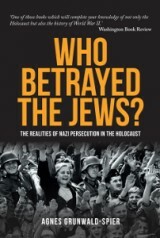 Agnes was a founder trustee of the Holocaust Memorial Day Trust, a member of the Board of Deputies of British Jews for 15 years, a lay member of the Architects’ Registration Board and a Justice of the Peace for 30 years. She now lives in London and enjoys being Granny to Jamie, Sophie and Ava. 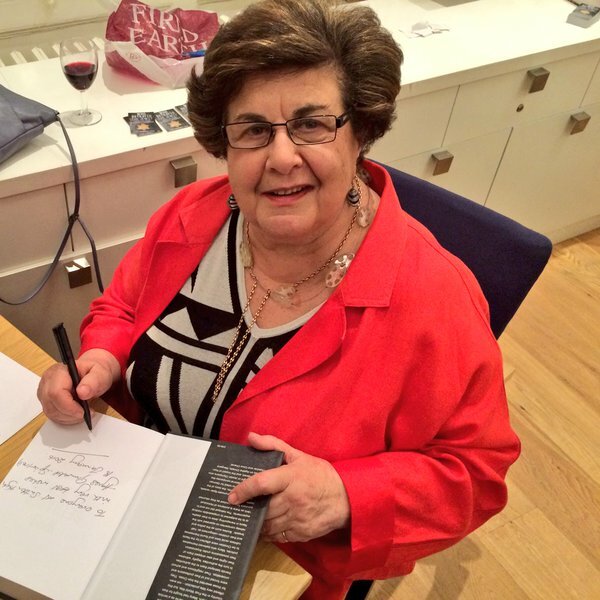 Agnes was awarded an MBE in the 2016 New Year Honours List for her work as an HMDT Trustee and for ‘services to Holocaust awareness’. She also received two Honorary Doctorates in 2018 for her work on the Holocaust from Sheffield and Oxford Brookes Universities.